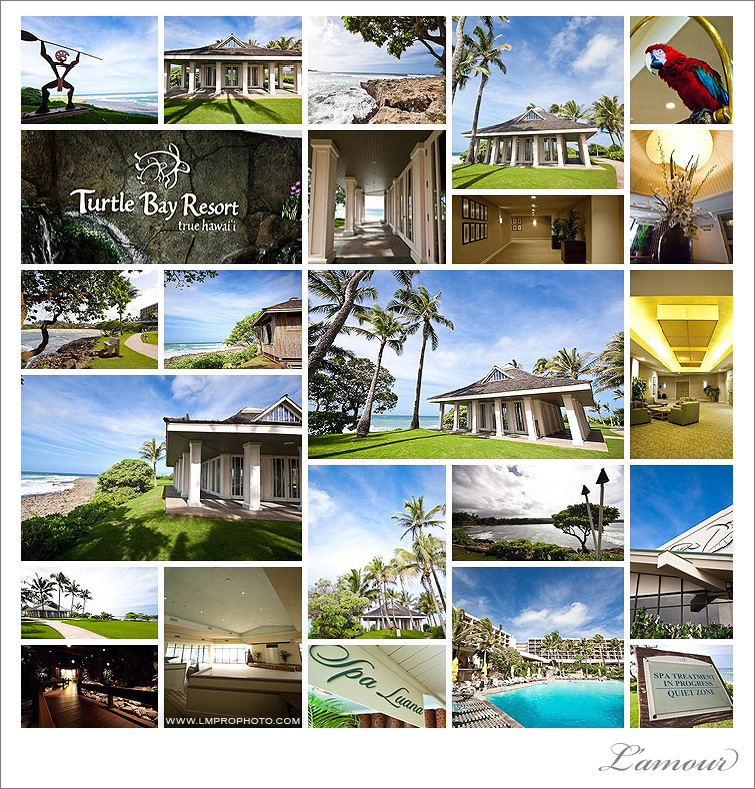 Located on the North Shore of Oahu, Turtle Bay Resort is a luxurious getaway only 45 miles from Honolulu. Featuring nearly 5 miles of beach front, golf courses, pools, horseback riding, and a surfing school, this resort is the perfect place for your entire wedding party to stay and play for your destination wedding. With multiple venues available for wedding ceremonies and receptions, ranging from the grand Kuillima Ballroom with room for over 300 guests, to the quaint Oahu Room for parties of 30 guests, the Turtle Bay Resort can accommodate most any size wedding you could hope for. One of the main draws of this resort for wedding is the Signature Glass Wedding Pavilion. Overlooking the ocean, this beautiful wedding chapel is completely encapsulated by glass doors which open to create a breath taking, open aired, sun sheltered chapel to exchange vows. 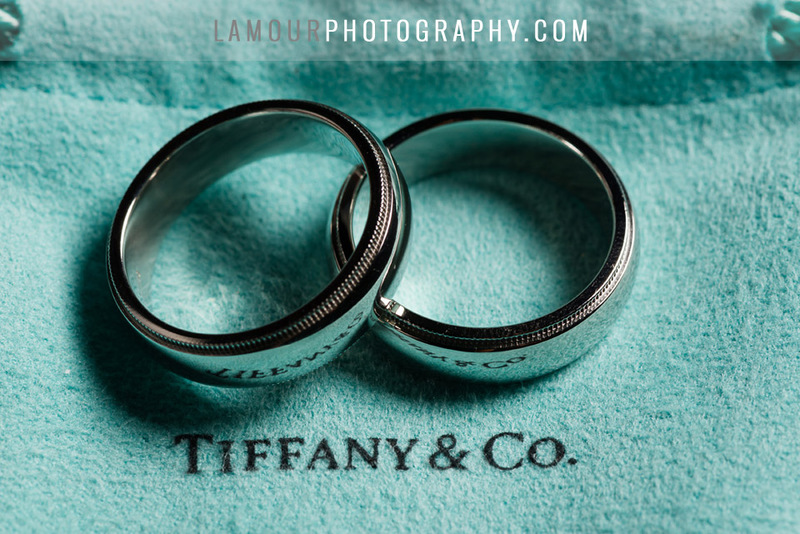 To see some of L’Aamour’s featured Turtle Bay Weddings, click here! 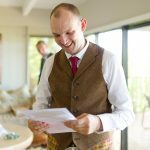 This entry was posted in Events, Venues and tagged Ballroom, ceremony, Chapel, Honeymoon, North Shore, Oahu, Photographer, Reception, Signature Glass Wedding Pavilion, Sunset Room, Turtle Bay Resort, wedding, Wedding Venue. Bookmark the permalink.